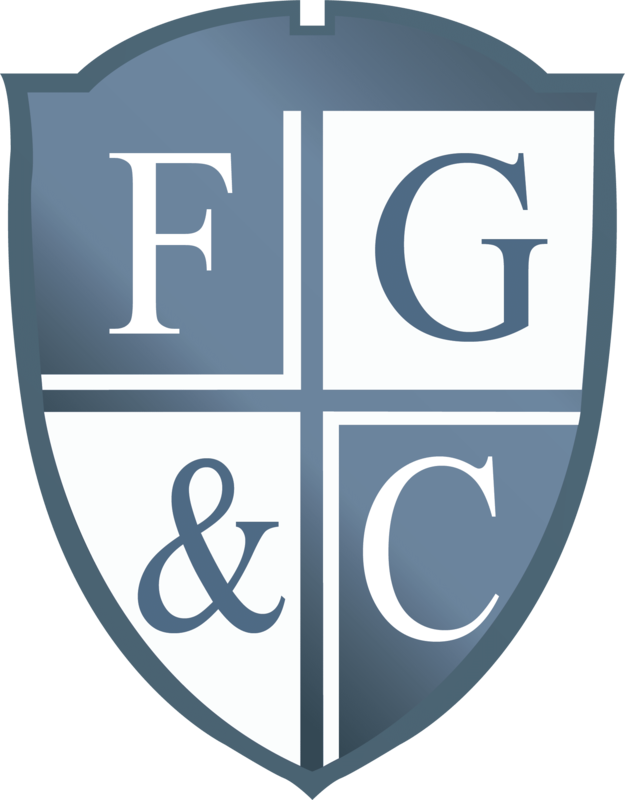 Legal Advice | Freeman, Goldis, & Cash, P.A. Thank you for exploring retaining our firm to provide legal representation. 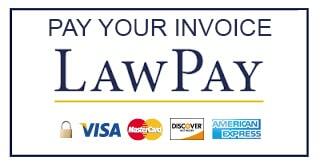 Please be advised we do not provide legal advice over the phone or within a free consultation. To providing legal advice we must perform a number of tasks to both meet our ethical obligations under the rules of The Florida Bar and to ensure we provide the highest level of advocacy available. First, we would need to know the name/s of any potential or current adverse parties to your position. We need this information to run a Conflict Check – which ensures that in representing you we do not run a conflict from previously representing someone else associated with your matter. Second, we would need to provide a Retainer Agreement to you. This would outline our responsibilities, what you are contracting us to do or services to provide, what you will pay for those services and, in the event a retainer amount is required, the amount of money you would need to provide prior to our first meeting. You would need to sign that agreement and return it to us with payment for any retainer amount as outlined in the agreement. Once we have cleared conflict and received your retainer agreement and payment, if any, then we will schedule a meeting to review the matter and begin your representation. If you simply need a one hour consultation, that can be schedule by contacting us here. Please note that the first two steps can still be required for a simply consultation and pre-payment for one hour of time is required prior to setting up a meeting.